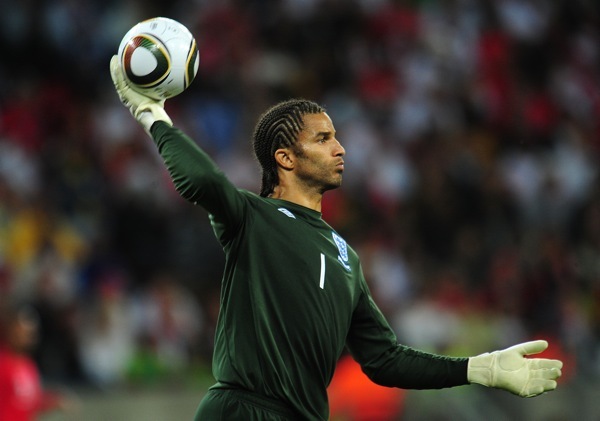 Pompey keeper David James has agreed to sign for Sunderland. After Craig Gordon broke his arm, Steve Bruce began the search for a reliable keeper and he met with Jamo’s people last week to discuss terms. Now it seems James has agreed to move to the north-east. He wasn’t going to Celtic in a month of Sundays. Ollie i think this is a Massive FAIL!! i am not one of those mugs who is just looking to criticize you, however today “Jamo” signed for Bristol City!